Seventy-one percent of Poles think that their country should defend the Baltic countries if they were attacked, according to a public opinion poll published by the Polish daily Rzeczpospolita. Twenty-two percent of respondents answered 'no' to the question if Poland should defend Lithuania, Latvia and Estonia if they were attacked and another 7 percent found it difficult to answer the question. "This means that Poles look at security not only from a national perspective, but also from a regional one. 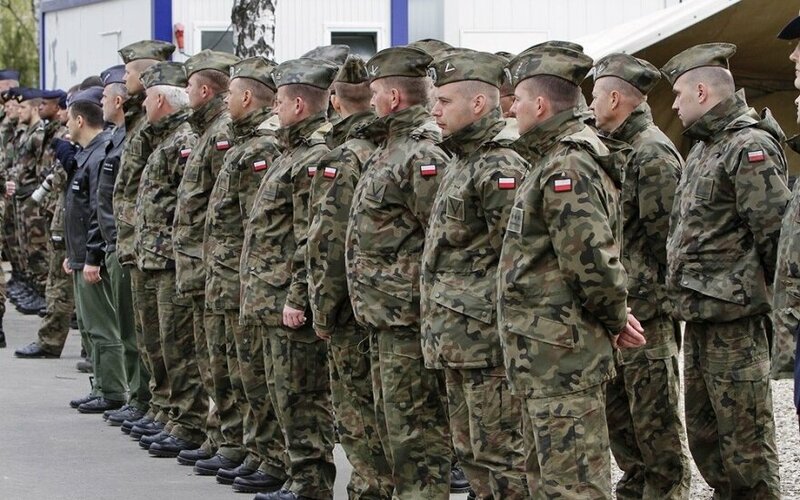 They know that in the event of aggression against the Baltic countries, Poland would be next in line," said Romuald Szeremietiew, a former deputy defense minister of Poland and professor at War Studies University. Beniušis. Will Karbauskis follow in Kaczynski’s steps? In a similar poll conduced last year, 63 percent of Poles thought that their country should defend the Baltic countries if they were attacked. Moscow's annexation of Crimea in 2014 and its support for pro-Russian separatists in eastern Ukraine gave rise to fears of potential Russian aggression in the Baltic Sea region. Poland is one of NATO's five member states that meet the Alliance's 2 percent of GDP target for defense spending and has one of the largest armies in Europe. The Market and Social Research Institute (IBRiS) polled 1,100 people in Poland last September.